A 25-year-old man is in hospital with serious but non-life-threatening injuries after he was shot in the city’s Fashion District early on Saturday morning. Someone in the vehicle fired at least four shots at him and he was struck twice. 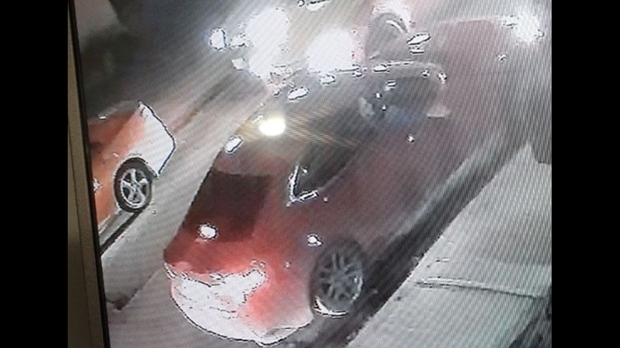 An image of the vehicle was released by investigators. Anyone with information is asked to call 14 Division at 416-808-1400.